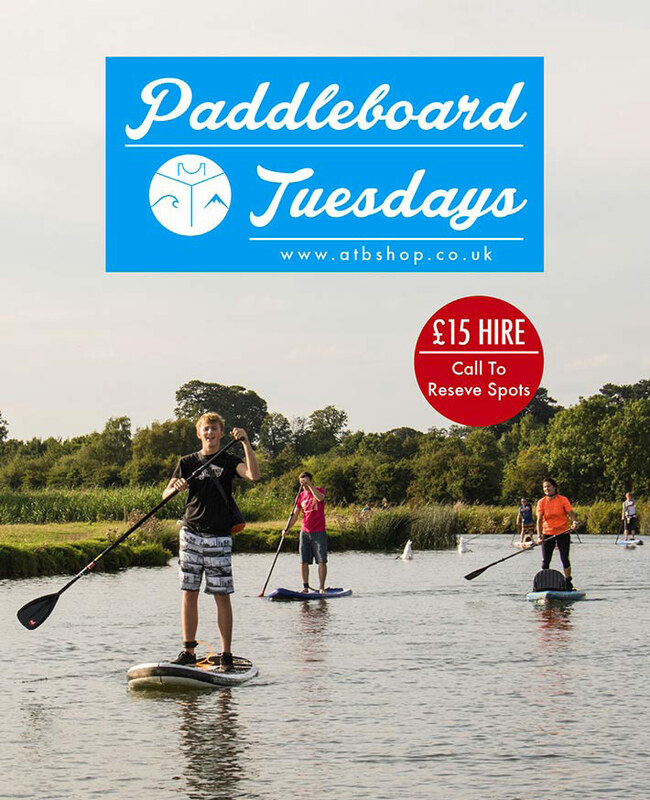 Paddleboard Tuesdays is a regular summer event that we have set up to gather all the local stand up paddlers around!, BBQ and good company! This event caters from novices all the to veterans. for our last seasons attendees we have now change location for this years club. Give us a call to find out more about location and book your spots for this amazing event! We have been out paddling on the river Thames and spotted some other paddlers that use the waterway but don’t often come in to contact with other paddlers. So to help people meet up and to let new riders try out Paddleboarding we decided to start a Summer SUP club over the holidays. River paddling with a SUP is so much more fun than lake or flat sea paddling as you get to see the lovely Oxfordshire countryside from a position not many see. Plus Stand Up Paddleboarding is great exercise and great fun on the river especially with a pub at the end of a long paddle. If you have all your own kit then please just join us on the river for free. We aim to meet every Tuesday at 6.30pm until dark. We have many new paddleboards available to demo for experienced riders. But If you don’t have your own gear then please give us a call and book a rental board and basic lesson. An evening rental is £15 per person/board and includes basic instruction and safety brief. Please call ahead to book a board though as space is limited and don’t want to disappoint you. If you end up buying a paddleboard after trying it then your evening rental is refunded in the sale. We have a range of Paddleboards in our Shop and generally have each available to try at the club so you can find the ideal board with our advice and test it out. – If you have your own kit then free, (bring some food for yourself on the bbq if you want it cooking). Every Tuesday Evening from 6.30pm till dark through June, July and August. We are currently meeting at cheese wharf between Lechlade and Buscot from 6.30pm although some paddlers with their own kit arrive earlier. Parking is limited so park carefully to give more space. A map link for the location is here. Do you want to work at ATBShop?